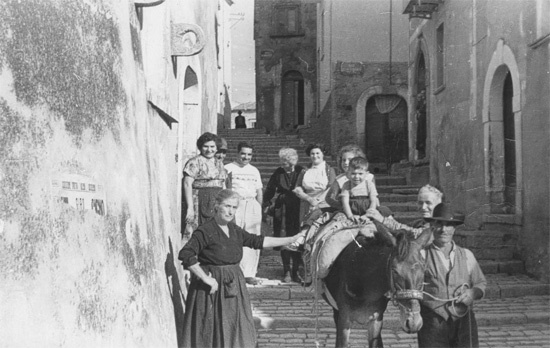 Seeking to document the day-to-day life of Italian farmers and townspeople living at the turn of the 20th century, www.italyrevisited contains an extensive photo and recipe archive. Italian folk sayings, divided by subject and region, are also available, along with photographs of folk costumes, treasured linen trousseaus and country antiques. Everyone is welcomed to browse this commercial-free website and make use of the information provided.